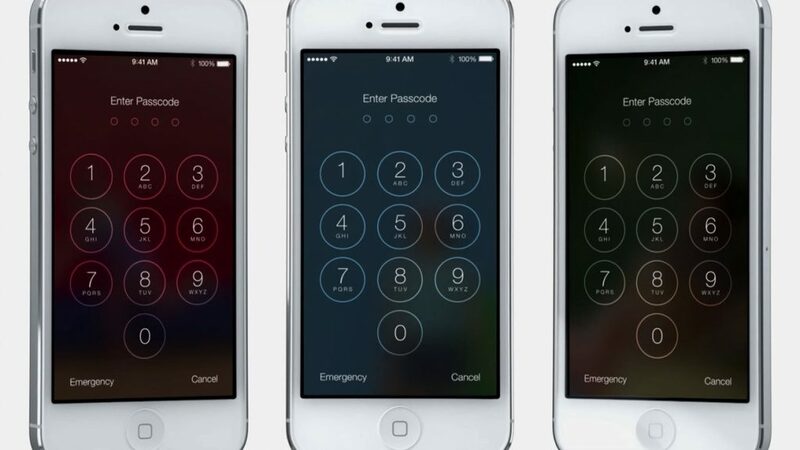 As with most iOS security dustups, the iOS 7 lock screen “hack” is much ado about little. Further, pretty much every whole number rewrite of Apple’s mobile operating system exhibits similar issues. 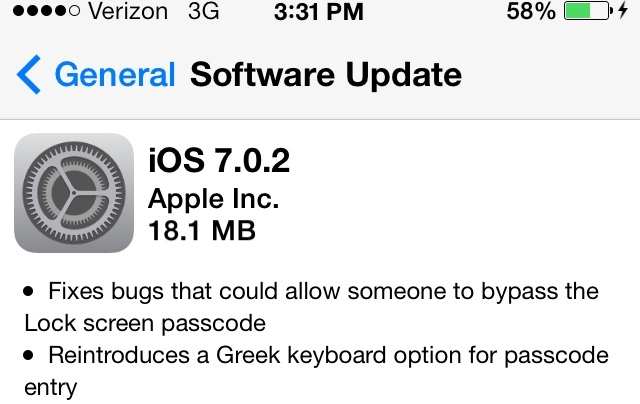 Well, iOS 7.0.2 is now available and the vulnerability has been patched. iOS 6 had lock screen issues as did iOS 5. In each case, Apple quickly addressed the underlying problem. No. Big. Deal. That said, iOS 7 was released on Wednesday, September 18 and, yes, hackers discovered a way to bypass lock screen security and gain access to some user data, like photos and contacts. Of course, this required physical access to the iThing and the user to obviate any “threat” simply by turning the feature off. iOS 7.0.2 requires an iPhone 4 and later, iPad 2 and later, iPad mini and iPod touch (5th generation). So, Apple’s patched the iOS 7 lock screen hack and, for good measure, nipped a few other issues. Do you feel more secure now or just kind of annoyed that there’s another iOS update to install?